FanDuel has inked a deal to offer online sports betting in partnership West Virginia’s historic hotel, The Greenbrier, which provides the intriguing prospect of the site of an NFL training camp offering remote betting on NFL games. The Greenbrier, a luxury hotel resort in the Allegheny Mountains, is a training camp for the Houston Texans. Since 2012, it has also been a stop on the PGA Tour. The NFL has been a staunch opponent of sports gambling for decades and its athletes are strictly forbidden from partaking in betting on sports of any kind. 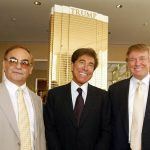 They’re even banned from attending promotional events at casinos without prior authority. 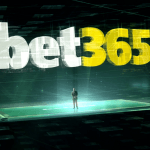 Will Betfair US Merger Go Through Before NFL Season? The deal represents West Virginia’s first sports betting contract since the state legislature voted to legalize the market in early March. 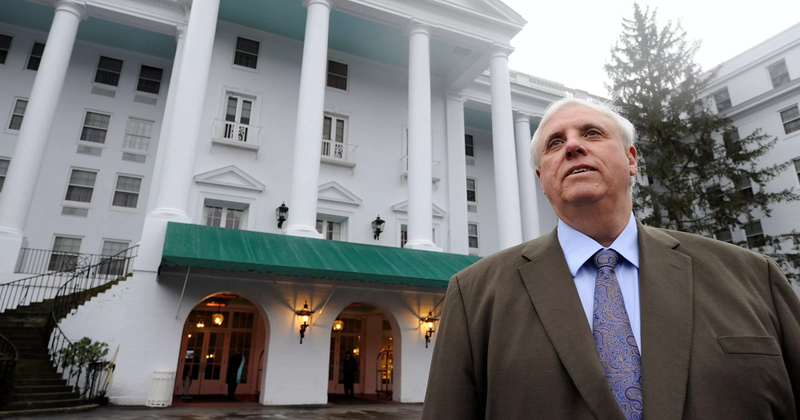 West Virginia Governor Jim Justice neither signed nor vetoed the bill due to a conflict of interest — he owns the Greenbrier — and it became law five days later, in accordance with state law. This is also FanDuel’s first sports betting contract, although the company is due to be acquired by Paddy Power Betfair, which has signed a deal with New Jersey’s Meadowlands racetrack and New York State’s Tioga Downs. Betfair US CEO Kip Levin told Legal Sports Report recently that FanDuel was likely to be the primary brand for the company’s US sports betting operations, although the acquisition may not be finalized until Q3, the three-month period between October and December. 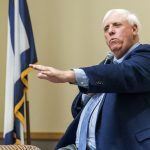 West Virginia approved an emergency framework of regulations last week, which will pave the way for sports wagering to go live before the beginning of the NFL season on September 6. It’s unclear whether FanDuel has a sports betting product that is ready to go without the assistance of Betfair US. Despite being a pioneer and early market leader in daily fantasy sports, the company has yet to process a single sports bet. Eyebrows were raised when Gov Justice, who, as a casino operator, had kept his nose out of the legislature’s bid to legalize sports betting, suddenly tried to intervene in the process on behalf of MLB Commissioner Rob Manfred. Manfred had asked Justice to urge lawmakers to reconsider their legislation, which rejected the leagues’ lobbying for a so-called integrity fee — a cut of all bets placed on their games. 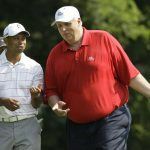 Justice threatened to call a special session to insert an integrity fee, but with both NFL and PGA as major business partners, the conflict was too glaring, and the governor eventually relented.